These are NAR members, appointed by the president of NAR to serve as his or her liaison to real estate professionals in their designated country. President’s Liaisons are further organized into five regions and work under the direction of a Regional Coordinator (also an NAR member appointed by the president). ​​​​​​​The CIPS network includes over 3,400 designees in 45 countries. These are your peers, in terms of sharing a commitment to the highest level of professionalism and education in global real estate. 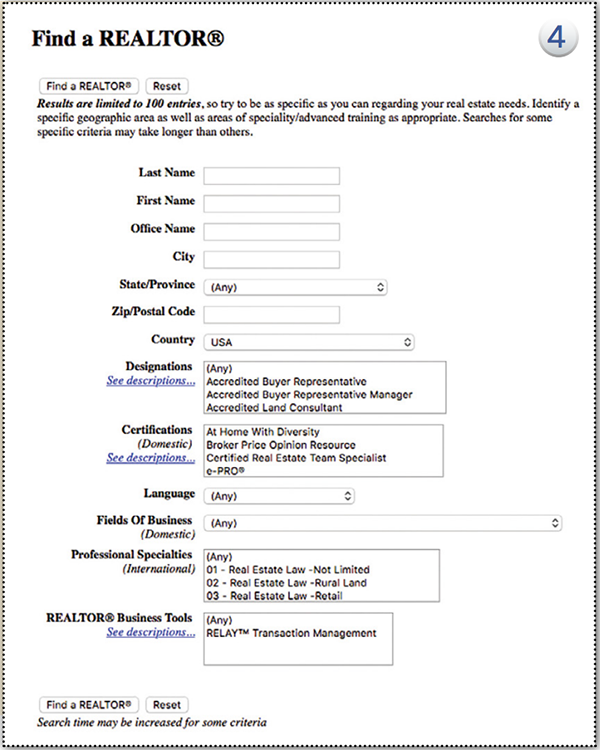 ​​​​​​​Use this directory to find real estate professionals around the world who are members of NAR and subscribe to a code of ethics similar to that of NAR.